Forever Bound Adoption is dedicated to educating and preparing our adoptive parents to be the best parents they can be, today and in the future. 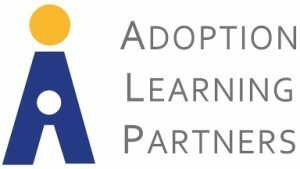 We require that all adoptive parents complete training through Adoption Learning Partners (ALP). These courses and webinars are designed to help prepare families for the rewards and challenges associated with their adoption.